Position sensors are organized in six families by how they attach to your application. 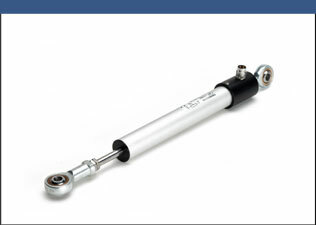 Select from rod type to side actuated to non-wear touchless sensors that use a magnetic marker and other types. 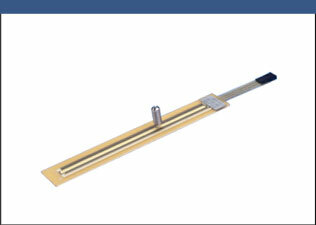 Rod type position sensors have a mechanical rod that moves a wiper along a resistive track. 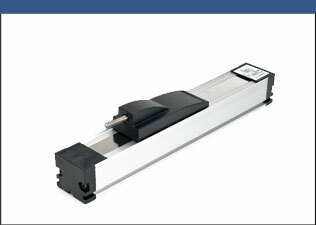 Touchless linear sensors have a magnetic marker that is attached to an application’s moving component requiring linear position measurement. 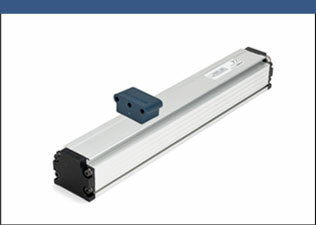 Depending on whether it is floating-type or slide-type marker, it is either physically separated from the sensor or glides along a track on the outside of the position sensor. 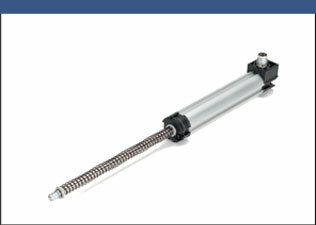 Side actuated sensors have a sliding piece connected to an internal wiper. 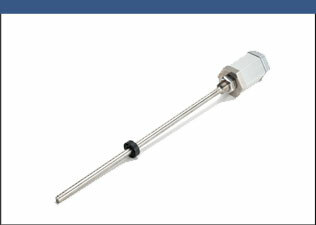 In-Cylinder position sensors are designed to be inside hydraulic or pneumatic cylinders.